Building Highlights: ﻿﻿﻿﻿Your "own" *PRIVATE UNIQUE 1035 SF PATIO* off your Liv Rm w/Spectacular View of the Wall Center and the Canadian and rt in the Heart of Downtown Vancouver! Absolutely gorgeous corner suite in the Genesis TOWER features World Class Amenities; all in this High Quality and Ext Well Built Concrete Bldg!! Pets and RENTALS OK, perfect for 2010 OLYMPICS. 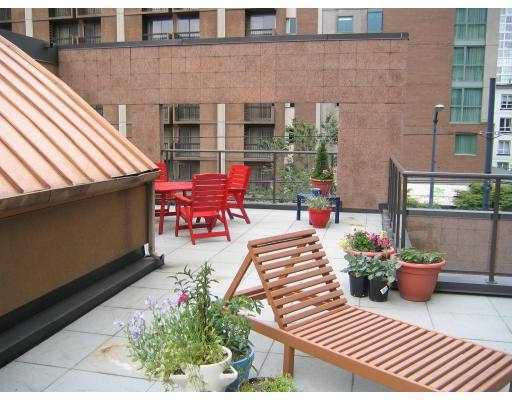 Other notes: Unbelievable sundeck 1,035 sq ft. Rentals OK.